Air Comfort Solutions has over 30 years of knowledge and experience allowing us to quickly diagnose what is wrong with your air conditioning system. After our initial diagnostic; we provide a complete report of the required ac repairs and any additional recommendations along with the repair cost prior to performing any work, so you won't be stuck with any unexpected charges. We provide our air conditioning repair , installation, and maintenance services throughout Wylie and the surrounding area. Our complete services include; but not limited to, air conditioning repair, hvac maintenance, ac repair, & new system installation. 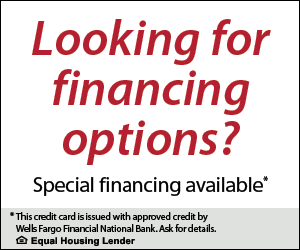 If your Wylie home or office isn't keeping you warm, give us a call. Making you comfortable and cozy is our top priority, and our technicians are specifically trained to quickly and effectively diagnose and fix your heater problems to get you back up and running in no time. Air Comfort Solutions provides gas and electric heating repair in Wylie TX. 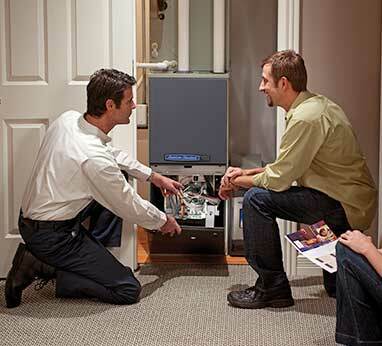 Our customers can count on receiving heating repair service, maintenance or installation on all major brands of heating equipment including; but not limited to, gas furnace repair, heat pump repair & service, installation, & maintenance. We are proud to provide these heating services for our neighbors in Wylie Texas and the surrounding areas. A heating and air conditioning system is a tough piece of equipment designed to run in some of the most intense weather conditions. Unfortunately, it is inevitable that the system will have to be changed out sooner or later. If you are wondering whether you need to change that system or simply would like to know what it would cost, your air conditioning professional can give you all the information you need. Typically, 44% of your utility costs go for heating and cooling. These costs can increase due to inefficient HVAC equipment, air leakage in duct systems, improper insulation on ductwork, and/or dirty filters. Upgrading to higher efficiency equipment will save you money on your current energy cost and in most cases make your home feel more comfortable. .
At Air Comfort Solutions we provide air conditioning replacement services in Wylie Texas and the surrounding areas. Please feel free to contact us for your heating or air conditioning replacement options. 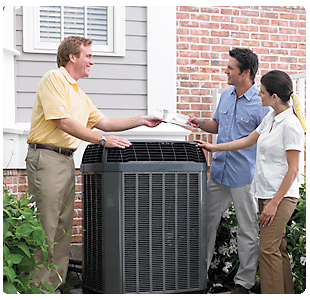 We always provide free in home estimates on replacement of your air conditioning system. We are full service HVAC contractor with over 20 years experience. 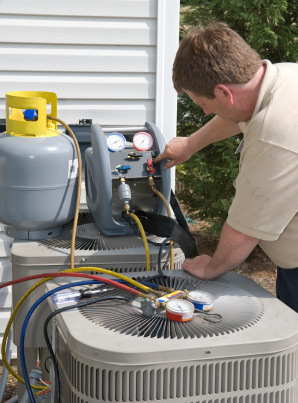 We offer residents throughout Wylie with air conditioning and heating service. Should you need to replace your equipment we carry a complete line of major brands to include; but not limited to, Trane, Rheem, Ruud, Bryant, Carrier, Goodman, and Amana.